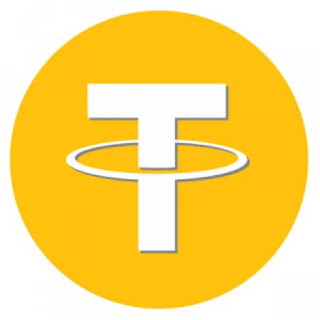 Tether, a company that's behind the cryptocurrency of the same name (USDT), announced a theft of nearly $31 million from its digital vault. 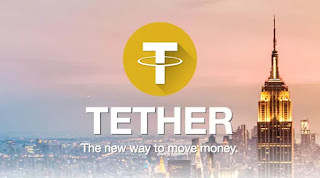 The announcement, together with Tether's website, is currently offline, but an archived version says that "$30,950,010 USDT was removed from the Tether Treasury wallet on November 19, 2017 and sent to an unauthorized bitcoin address." 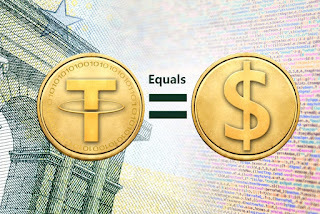 Tether is a widely-used cryptocurrency whose value is pegged to the U.S. dollar at a 1:1 ratio. It's most commonly used to own and move USD without actually turning crypto assets dollars. The company claims it's Cryptocurrency is/was "100% Backed 1-to-1 by traditional currency held in our reserves. So 1 USD₮ is always equivalent to 1 USD." The company also boasted about it's fail proof security ... "Tether’s blockchain-enabled technology delivers world-class security"